Vitamin E – powerful antioxidant, protects collagen fibers. D-Panthenol – improves condition of the lashes, makes them more elastic. Bamboo – recovers hair from bottom to top, returning its shine. This texture doesn’t run liquid or get lumpy, doesn’t stick together lashes and doesn’t crumble. 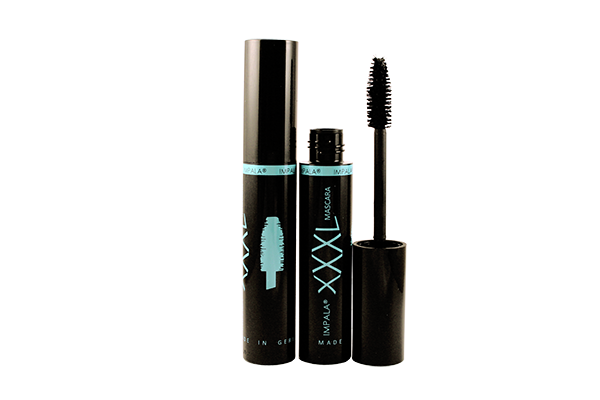 For soft, flexible and thick like plush lashes.